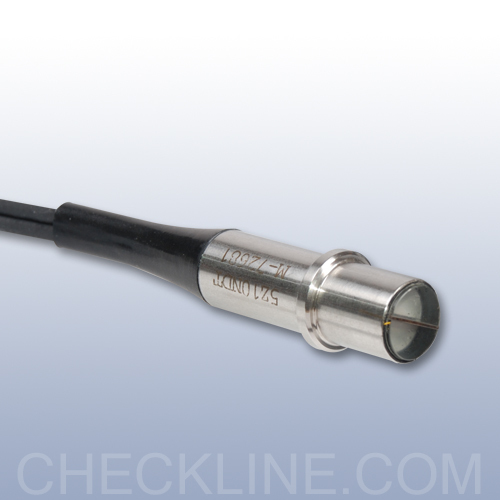 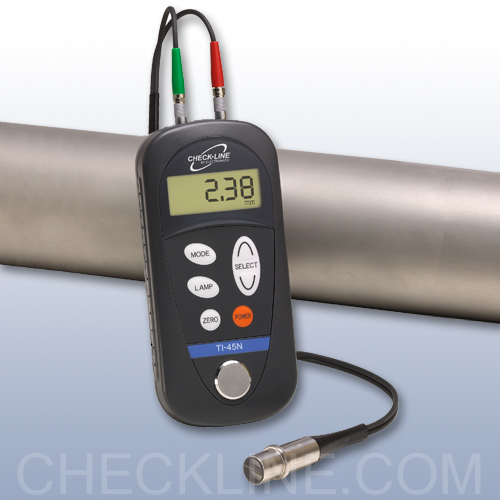 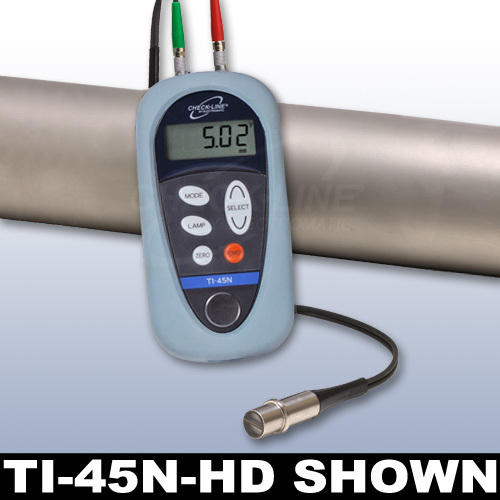 The CHECK-LINE TI-45NA Ultrasonic Wall Thickness Gauge accurately measures wall thickness and the extent of corrosion of all metals, ceramics, glass and most rigid plastics - from only one side! 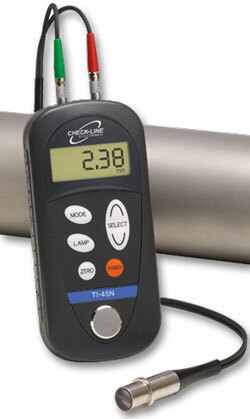 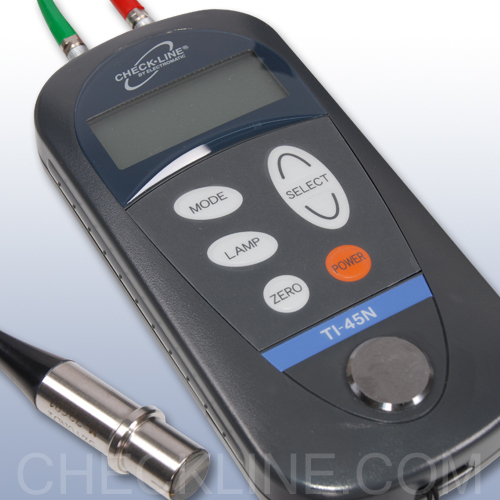 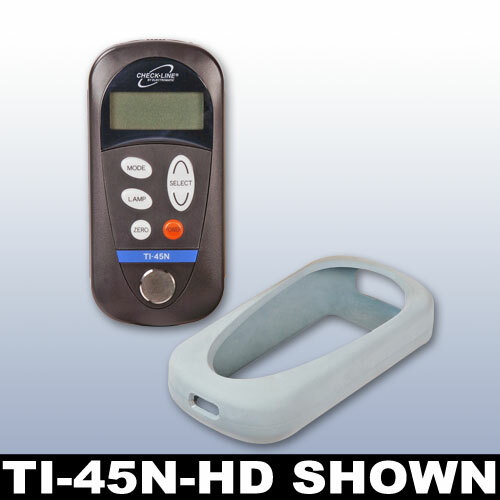 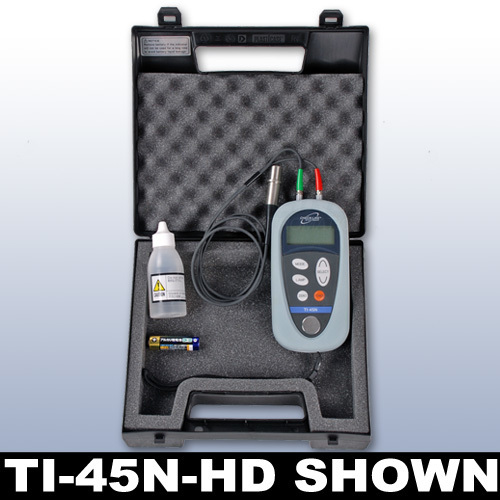 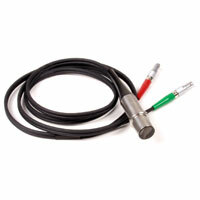 The TI-45NA is supplied as a complete kit with the gauge and wrist strap, probe and cable assembly, 2 oz. 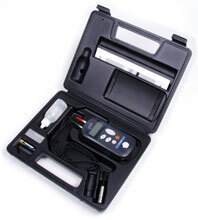 bottle of coupling fluid, battery and instruction manual -- all supplied in a fitted, hard plastic carrying. 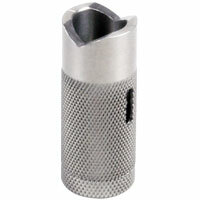 Size 5.2" x 2.7" x 1.1"